we are manufacturer of speciality chemicals in india. We are manufacturing wide range of Acros Organics . 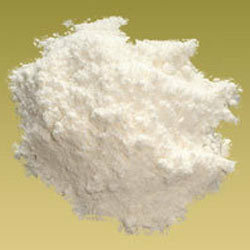 Description: Very fine, white or off-white free flowing powder; odouless or almost odouless. Solubility: Practically insoluble in water, insoluble in most organic solvents.